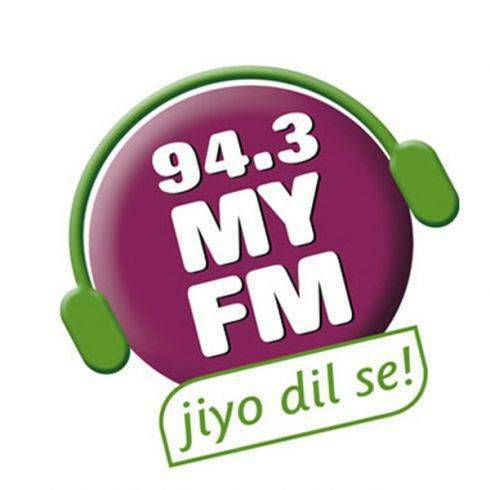 DB Corp Limited (DBCL), India’s largest print media company and home to flagship newspapers Dainik Bhaskar, Divya Bhaskar, Divya Marathi and Saurashtra Samachar, announced today that it’s radio division MY FM has increased its ad rates by 15 per cent across key markets. The hike is effective 15th November 2018 backed by strong growth in listenership across its key markets including Ahmedabad, Chandigarh, Jaipur, Indore, Bhopal, Nagpur, Raipur, Surat, Nashik, Aurangabad and Rajkot. MY FM conducted Music test researches across it key markets, supplemented by in-depth consumer research to further strengthen product offerings that were undertaken over the last few months. Owing to its strong local connect and various product enhancement initiatives, the network has seen considerable growth and traction over the last few months. MY FM has been able to consolidate its leadership position across all key markets, which has widened the gap with the No. 2 player in each market. The hike has been initiated in line with MY FM’s constant endeavour to bring the best of content and listening experience for its audience. Speaking on the development, Mr. Rahul Namjoshi, Business Head, MY FM, said, “Our priority has always been to deliver innovative content to our listeners. We are the No. 1 radio station across all markets that we operate in, which a testimony of our strong is connecting with our audience. In fact, our RJs across these markets have a huge fan base on the digital medium with a few RJ videos having over 10 million views. Over the last few months, we have witnessed significant demand in advertisements and consequently rising inventory pressure. The increase in rates is backed by higher listenership and superior content as we remain focussed on our core attempt in building a strong brand and on delivering the most innovative content to our audience. The price hike will help us to continue offering an enjoyable listening experience for our listeners and deliver stronger ROI for advertisers”.